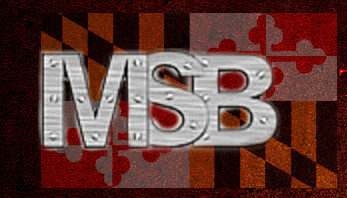 As per usual, the Orioles are subject to numerous rumors regarding whether or not they will try and contend or start rebuilding. The O’s are in a tricky spot, they have the offensive weapons to be able to compete in the American League, but they lack a good pitching staff. That leads me to this point; how likely are the O’s to actually go out and spend money on quality pitching? With us not being in the position to trade prospects for pitching, why not sell? Why not go for it, we were so close in 2014. These are the questions Dan Duquette and Peter Angelos must ask themselves in the coming weeks ahead. Trumbo had a massive season for the O’s in 2016, but after earning his big money contract he dramatically fell off in 2017. Having Trumbo on the roster also handcuffs Buck Showalter’s ability to mix the lineup up. With the emergence of Trey Mancini and the expected emergence of Austin Hays, Trumbo will soon be the odd man out and not justify his wage. Now you may wonder why the Orioles would want McCutchen. McCutchen brings a base stealing ability that Orioles have seriously lacked since Nate McLouth. He is a lot like Adam Jones, he will always give you twenty plus home runs in a season, along with at least eighty plus runs batted in. McCutchen was named National League MVP in 2013 and has Gold Glove-caliber defense, he still brings these qualities to the table. The Pirates have seemingly placed McCutchen on the trade block every year since 2015, but now more than ever, a trade seems more likely this offseason. Mancini showed the capability to play the outfield, but I think the Orioles would have more flexibility by acquiring McCutchen and have Mancini platoon between DH and LF. Here is a projected lineup with Andrew McCutchen on the Orioles: 1. Tim Beckham SS 2. Andrew McCutchen RF 3. Manny Machado 3B 4. Chris Davis 1B 5. Adam Jones CF 6. Johnathan Schoop 2B 7. Trey Mancini LF/DH 8. Chance Sisco C 9. Austin Hays LF/DH. I can already see Orioles fans drooling at this lineup. If there was ever a right time for the Orioles to trade the best closer in baseball, it was from last offseason to July. Now after an injury-plagued season, Britton; who is still a very hot commodity. Will be able to bring in the type of package the O’s were offered in July by the Astros. 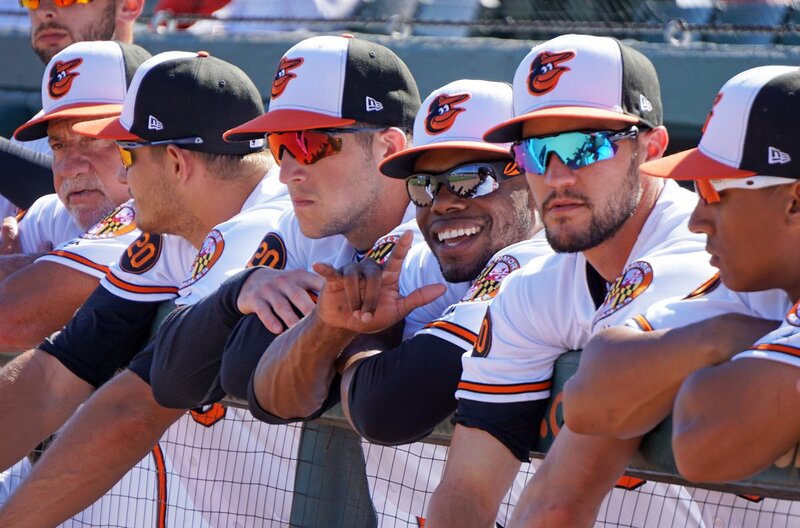 With that being said, the Orioles must look at themselves and realize how depleted they are in their farm system. Mychal Givens has shown the capability of being able to close games out in the ninth, and he is cementing himself as a top reliever in the game. Zach Britton, now with a healthy season ahead of him, should be able to bring in the type of package that was received for Aroldis Chapman. When we compare Britton and Champman, Champman’s best statistical season was in 2012 when he posted a 0.81 WHIP, 1.51 ERA, and had thirty-eight saves that season. Britton, obviously, had his best statistical season in 2016 when he posted a 0.84 WHIP, 0.54 ERA, and forty-seven saves. There is a smaller sample size when it comes to Britton as a closer, but when compared to Champman, he beats him statistically. In order for the O’s to even consider any type of deal, they must receive top of the line prospects in order to start rebuilding our depleted system. The Orioles have not had a true number one starter in their rotation since Mike Mussina; just think about that. Chris Tillman was the closest thing the O’s had to a number one starter, but injuries and his inconsistency has proven that to be wrong. Dan Duquette, in his mind, the Orioles will be contenders in 2018 and if that is to be true, he must show that ambition to be true. The O’s have not had a good track record of late when it comes to signing pitchers to big contracts; Ubaldo Jimenez and Yovani Gallardo. Why not bring Jake Arrieta back to Baltimore? He has turned into the pitcher we all hoped he would be, but just not for us. Since Arrieta has left Baltimore, he has been one of the most dominant pitchers in baseball. With the Cubs, he is 73-35 with one no-hitter, a Cy Young award, and a World Series ring to add salt to the Orioles’ wound. Signing Jake Arrieta would finally mean that the O’s would have a bonified ace in their starting rotation. There is one problem with signing Arrieta. The Cubs extended a qualifying offer to Arrieta, which means that any team; other than the Cubs, that sign Arrieta would give up their first-round pick in order to sign him. The Orioles are set to pick eleventh in this year MLB draft, and with the lack of depth and top prospects, do they give that pick up for Arrieta? Do the Orioles build for the future, or do they go for it now?